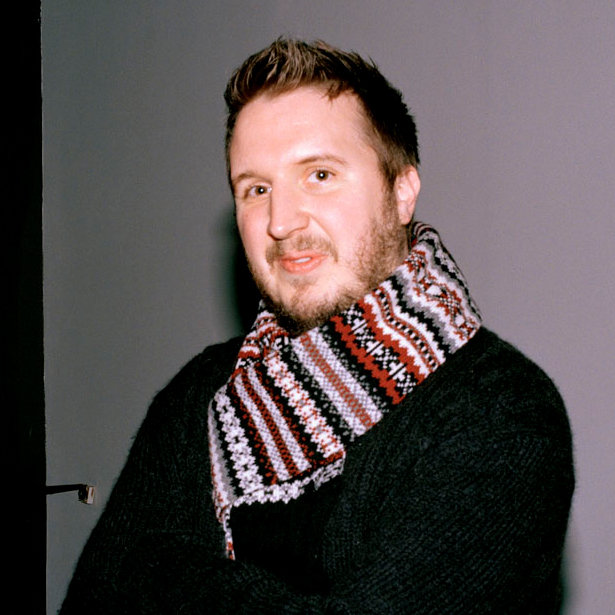 Emile Haynie has made some serious contributions to music in the last decade, including producing much of Eminem’s Grammy-winning album Recovery. Lana Del Rey has also done a lot for music in the last couple of years, including making young teenage girls feel like hipsters. Now watch me give you an extra strength, 24-hour dose of hipsternex by giving you this mainstreamitis-curing song featuring Lana Del Rey on Emile’s new album We Fall, which is due out on February 24. People have this weird love affair with Lana Del Rey’s music, though the fanbase mostly consists of hipster teenage girls. I find Lana’s music intriguing, though I doubt I would ever add one of her songs to my own playlist of music. The appeal has never seemed broad enough for the amount of fame she has received, but whatever she does has been working. 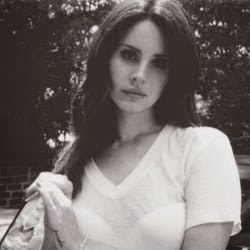 Hence the reason her new songs for Tim Burton’s upcoming movie Big Eyes have a similar sound to her album Ultraviolence. The title track is expected to do big things at the Oscars, while I Can Fly is just kinda there. Both are decent tracks for any Lana Del Rey fan, especially Big Eyes. And while I may not find her music as exciting to my own tastes, I feel both songs are good listens and deserve such.